The drop in the price of petrol by R 1,35 per litre at midnight is most welcome for the tourism industry, bringing the new price of petrol at the coast to R 5,76 per litre, the same price as in March 2007! 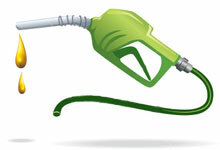 The decrease in the petrol price is larger than was estimated last week. The price of diesel has dropped by R 1,68 per litre, to R 6, 39 per litre. 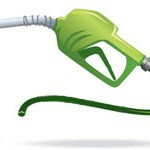 The drop in the price of petrol and diesel will have a positive effect on tourism, and should make itself felt in an increase in tourism to the Garden Route and country towns and villages, as well as in a decrease in food prices, which should reduce the rate of inflation, which should bring about a cut in the interest rate in February. This is welcome news for cash-strapped South Africans, who probably over-extended themselves over the festive season.